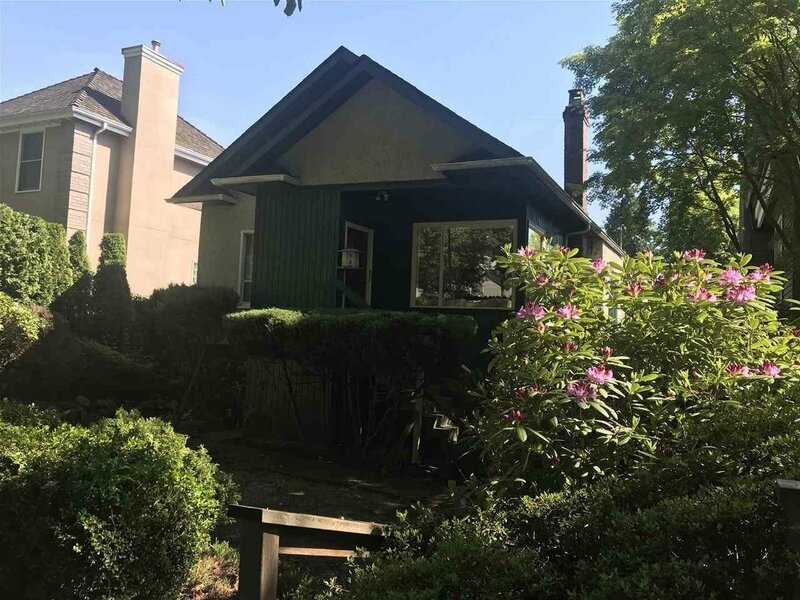 KERRISDALE - Desirable prime area! Lot size 41' x 135'. 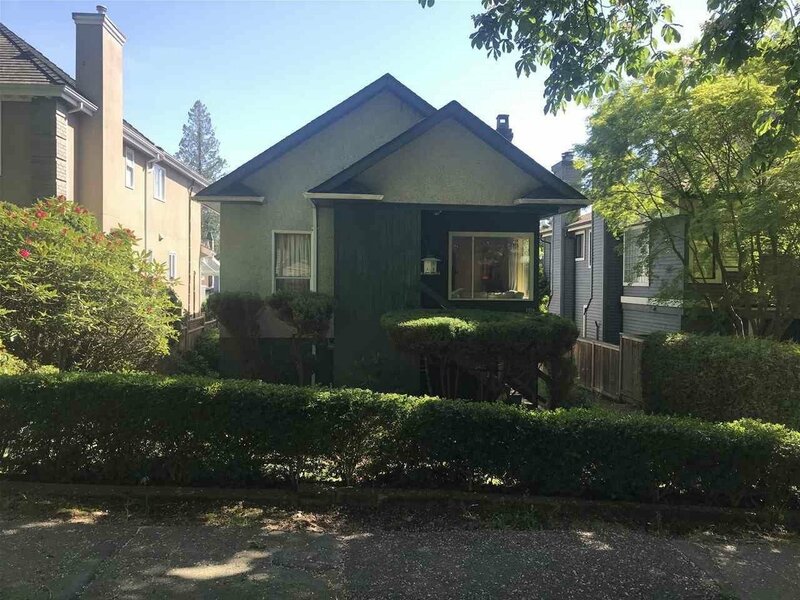 Steps to Kerrisdale Elementary, Crofton House School, Point Grey Secondary. Mainly land value.